Hi, My name is Samantha. I am originally from Minneapolis! Now living in California. I am a military wife and mama to 4! Each child has a different birth place – we move a lot: Our oldest son – Fayetteville, North Carolina, our daughter – Sierra Vista, Arizona, our son – Honolulu, Hawaii and our last daughter – Olympia, Washington! 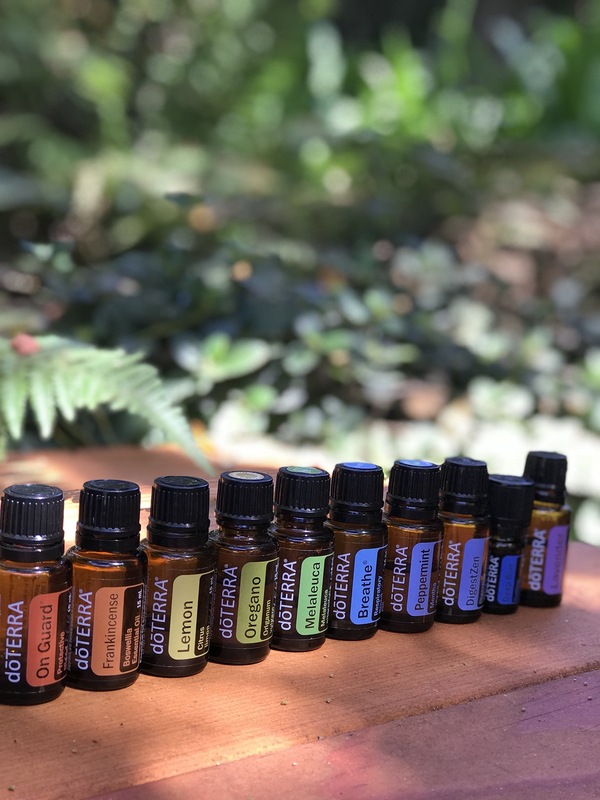 Aromatherapist to be – just so fascinated by how essential oils work with our bodies just as they do to protect the plants they come from as well as how well they work to support our everyday physical & emotional health!🌿 To learn more about essential oils and our Oil Fam team, click here. Yoga lover (RYT) I have been on this Yoga for journey now for well over a decade –read more about it here – for my yoga journey, click here. More fun posts besides just yoga and oils will be coming to the blog — stay tuned!